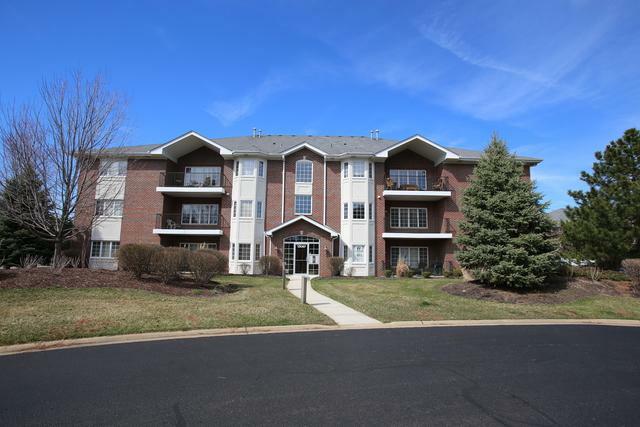 Elevator condo that is MOVE IN condition in Laurel Glen!! Park in the in building heated garage and take the elevator to the 2nd floor unit and come and see all the new updates that were just done. New Carpet and Paint thru-out in 2019. 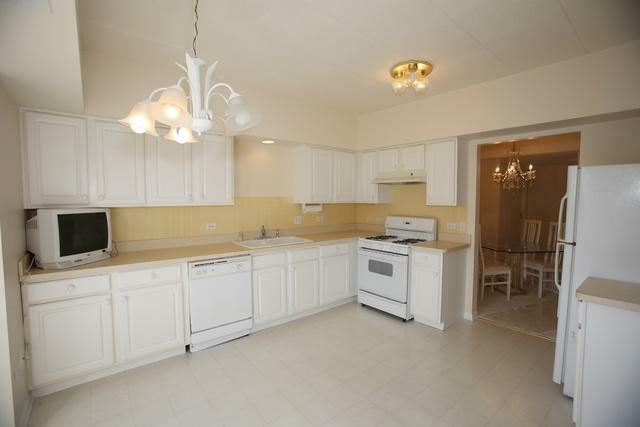 This flexicore condo unit offers an open and bright eat-in kitchen with plenty of cabinets. Large living room that looks out to the balcony. 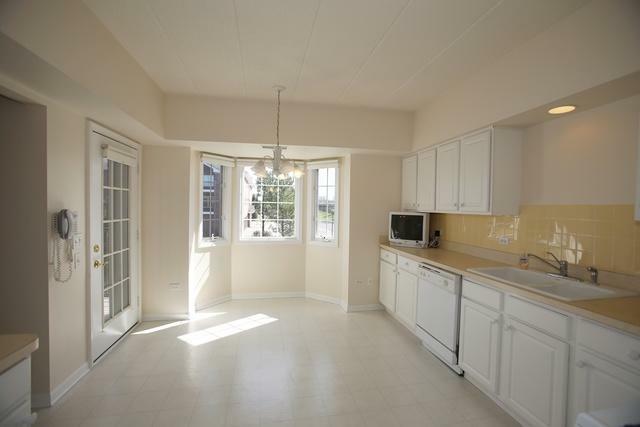 Formal dining room situated just off the kitchen and living room, making everything open and easily accessible! Spacious master bedroom with double walk in closets and dedicated master bath. Master bath has stand alone shower, double sinks, and big linen closet! 2nd bedroom and 2nd full bath. In unit laundry with washer and dryer included. Everything is in terrific condition and move in ready. 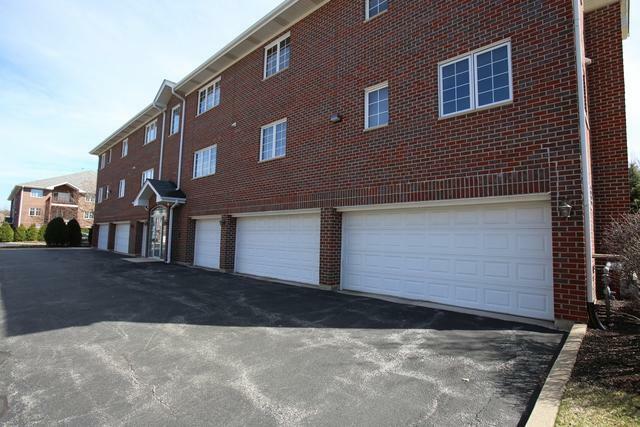 Great location close to all conveniences.